We absolutely love this quirky and zen boutique tea house. 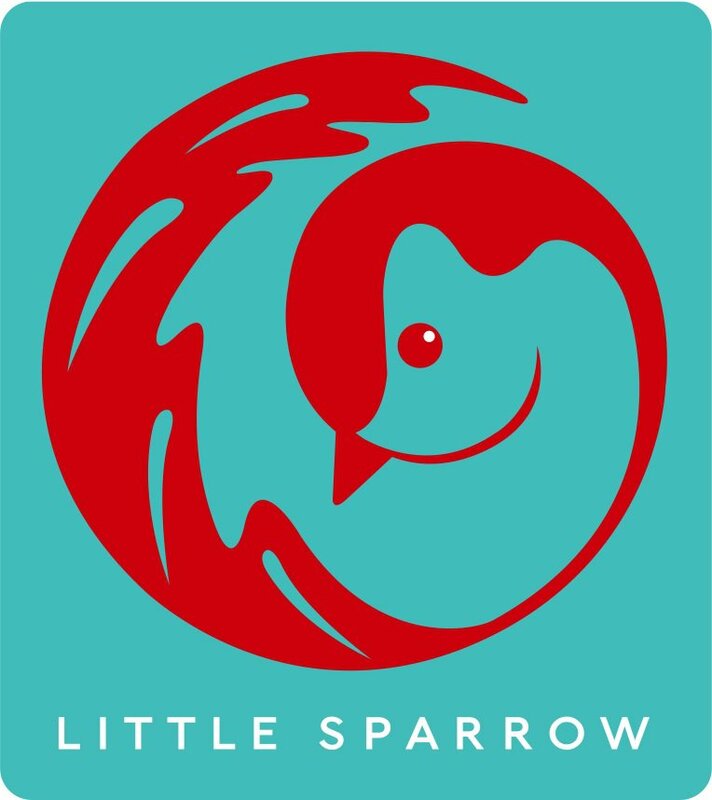 Hailing from London, England, Little Sparrow are an independent company specialising in the finest loose tea from around the world. 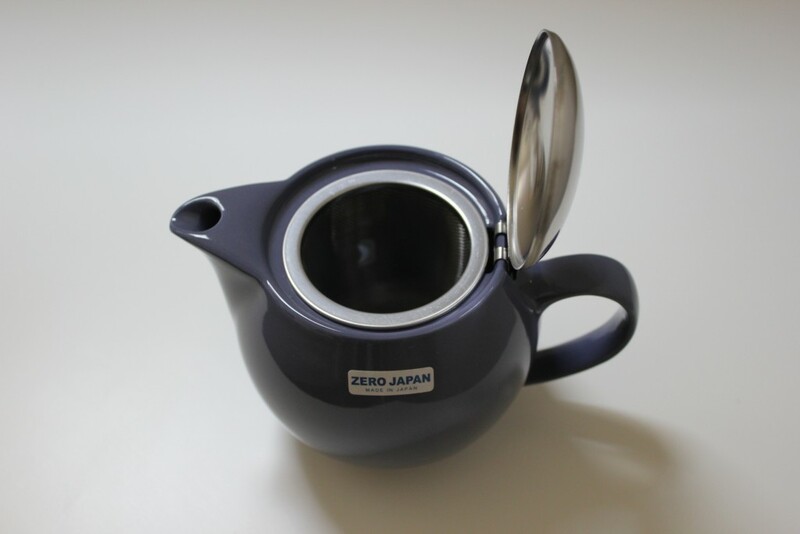 From Fine Zero tea pots to Black, White, Green, Oolong and herbal teas. 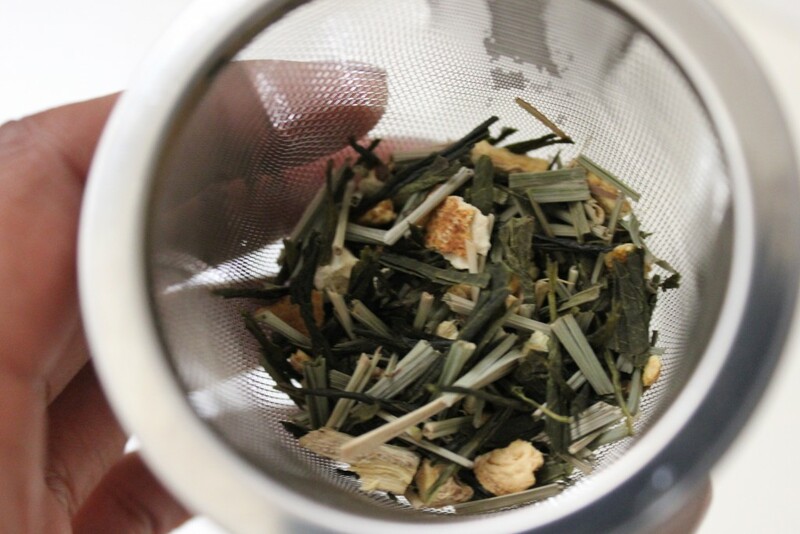 We decided to check out three teas from their collection and get involved in all the hype. Now for many, loose tea may be a new experience; but it’s time to say goodbye to the good ol’ teabag and hello to the hottest mix, that is loose leaves! What we love about loose tea is the fragrance it leaves within your kitchen. The smell really does travel and there’s nothing quite like the scent of rich and organic herbal mixes saturating the room. 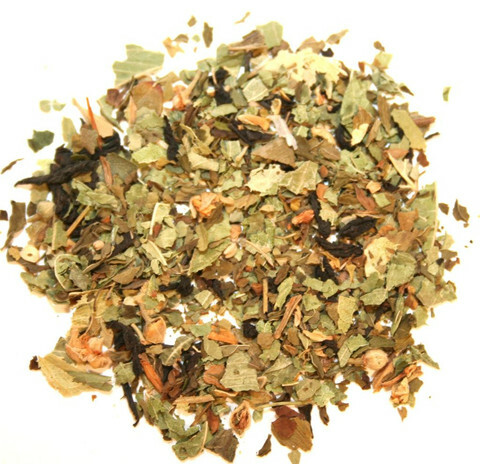 First up we tried Lime, Mint and Verbena; this is a delicious herbal blend with no caffeine. Mixed with lime tree blossom (Tilia), peppermint and lemon verbena. This for me is a breakfast tea. It leaves you feeling almost cleansed and light for the start of the day. It’s super refreshing and healthy. Next Up it’s Very Berry. This is a Fine Chinese black tea, a pinch of whole leaf green tea, berries and fruits including papaya and rose hip. 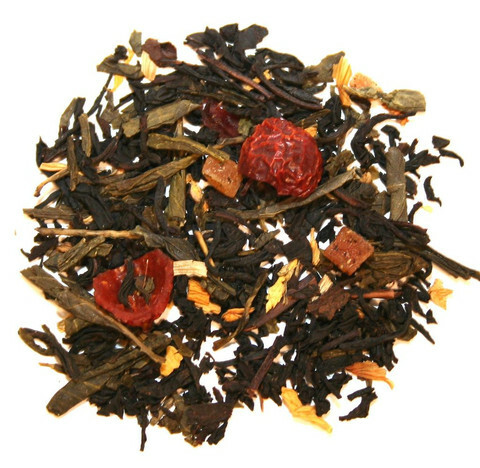 Rosehip has the highest counts of vitamin C of any plant so you are getting your much needed vitamins with this tea. Green tea with ginger and lemongrass – all three tasty ingredients and great for the liver and so help the bodies natural detoxification process. It is said to help the foods in your body get rid of toxins better. Now everyone needs a Zero Pot! These things are legendary. They invented the design about 15 years ago and comes in an assortment of gorgeous colours. They pour really well and historically are from a family company in Uji, Japan’s oldest tea region, so they certainly know what they are doing. They retail from £27 (for one) and £32 (for two). Little Sparrow are extremely reasonably priced and provide you with rich and great quality tea leaves, so what are you waiting for? Visit littlesparrowtea.com to get your perfect teapot mix.